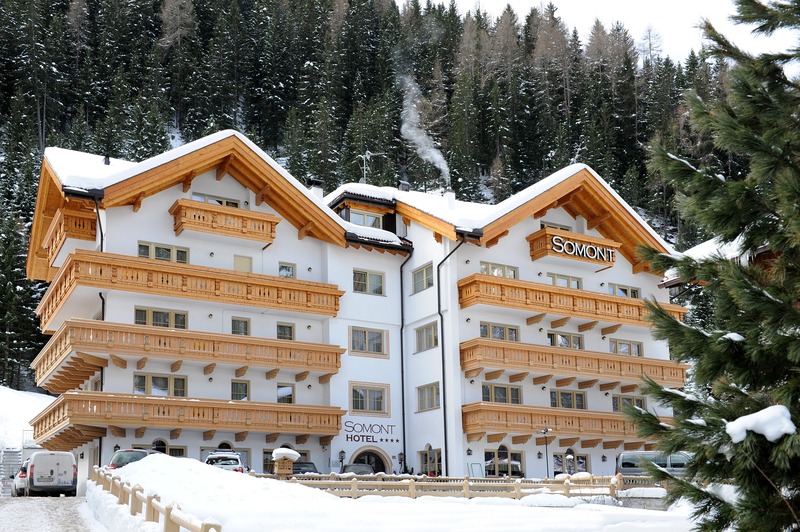 Book now your vacation in the Dolomites region, Hotel Somont awaits you. Where we are and how to reach us. Want to write? No problem at all.